Shouldn’t your ERP system add value to your business – not complexity? How smart is an out-of-the-box solution if it takes years or an army of programmers to produce the reports you need? Why pay big bucks for massive ERP systems that offer so many features, functions and options, everyday users can’t figure out how to access the tools or information they want? Instead, rely on WebRevelation to develop custom ERP software tailored to your organization and budget. Realize the advantages of a system that makes real-time information and resources readily available while assuring data integrity. We work with you to produce an ERP system that syncs up all the moving parts of your business and supports faster, better decisions. Features, functions and reporting are specifically tailored to where you are and where you want to go. The best way to maximize ROI in manufacturing is to optimize what you already have. WebRevelation’s ERP systems squeeze more efficiency from your operations and avoid unnecessary expenses. 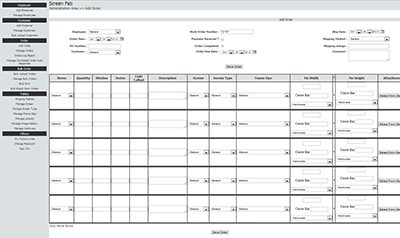 Eliminate double data entry and duplicate efforts that drive up your labor and overhead costs. Improve productivity and profitability by minimizing costly errors associated with manual processes. 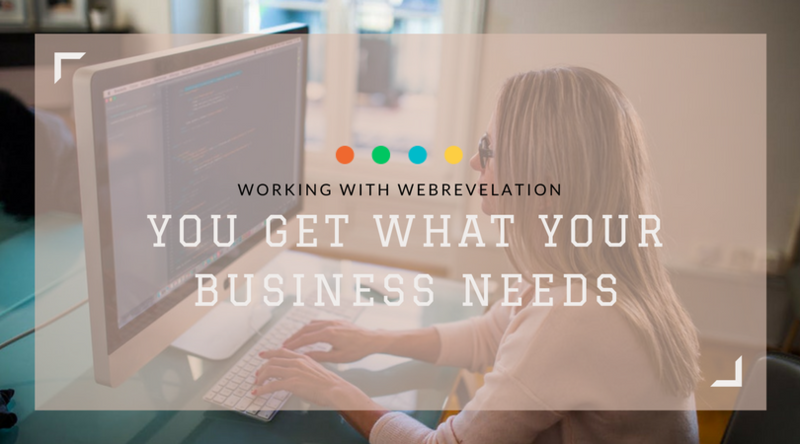 With WebRevelation, you don’t have to choose between an inflexible off-the-shelf enterprise resource planning system, and a costly, clunky solution that’s too hard to use or that fails to perform as promised. Let us develop clean, streamlined, user-friendly ERP software that provides visibility into all aspects of the business and boosts productivity. A cost-effective system that removes barriers and creates new opportunities. Want to learn more? Just contact us to find out what we can do for you.